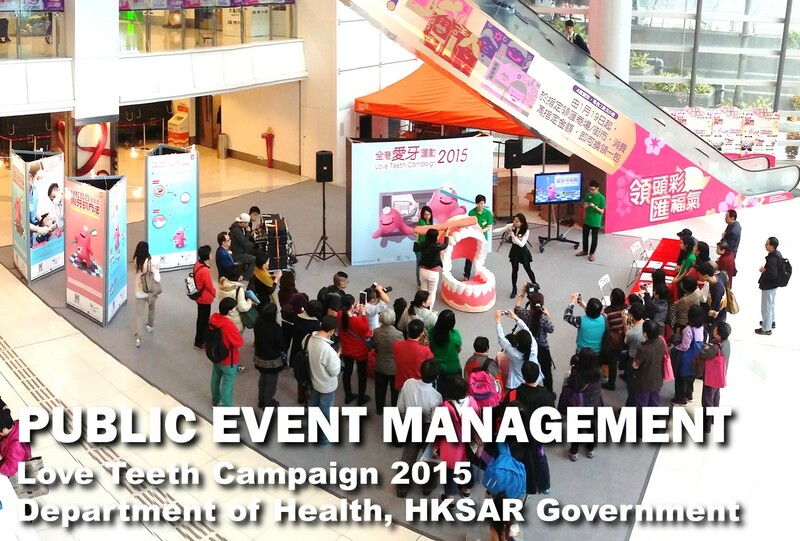 Love Teeth Campaign 2015 is organized by Department of Health, Hong Kong Government. SenMedia team has chance to award the tender to help to organize a series of event to promote Love Teeth Campaign. The arrangement of the event, MC, event run down, manpower and logistics are managed by SenMedia team. 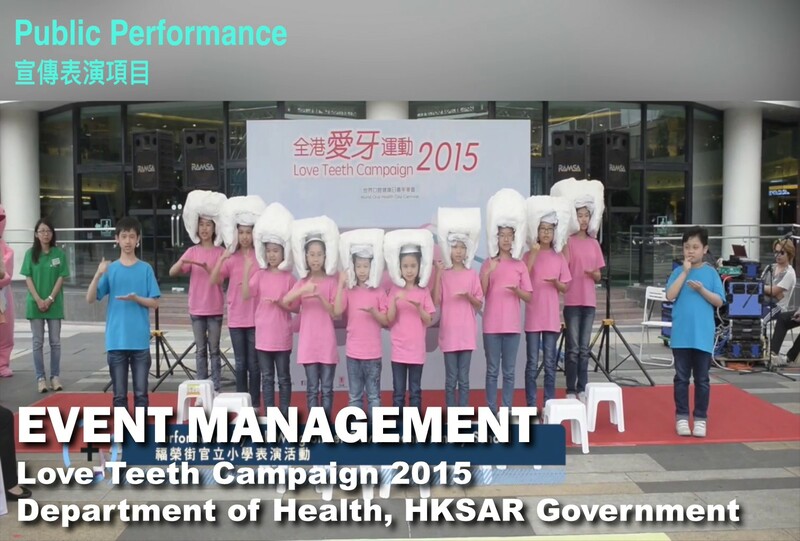 There was an opening ceremony of the Love Teeth Campaign 2015. Interactive games, teaching corners and display boards with oral health information were set to increase public’s concern about oral health and daily mouth care. Visitors had lots of fun and learnt more about the oral health from the event.